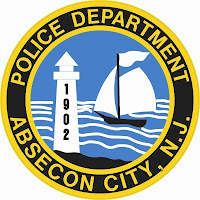 The Absecon Police Department is investigating a daytime residential burglary that was interrupted by the homeowner. 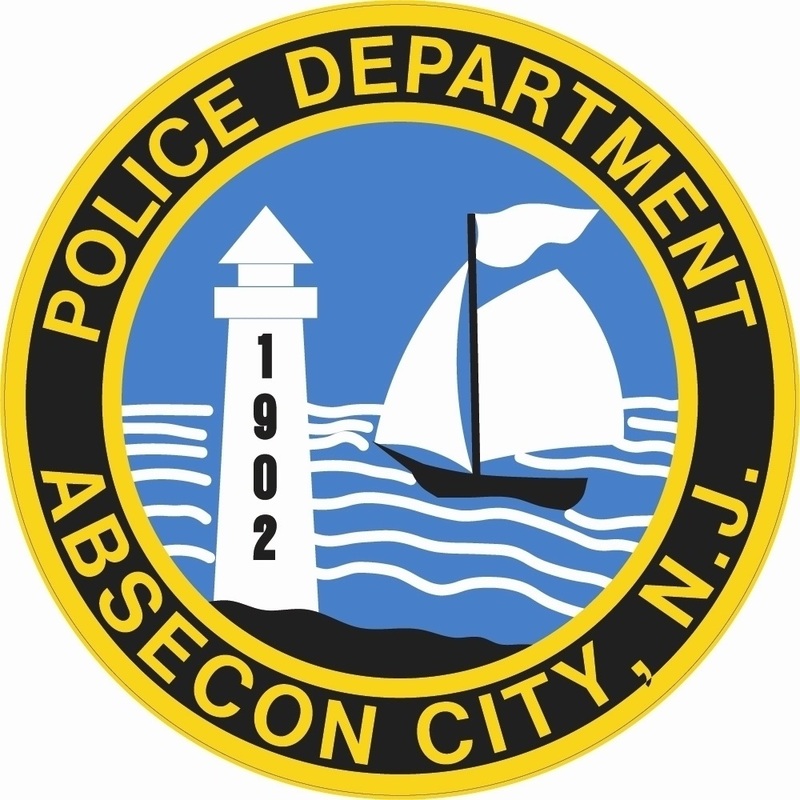 On 7/8/13 at 8:22am, Patrol officers responded to a 9-1-1 call from a homeowner reporting that he had arrived home and observed a vehicle parked in his driveway. He then encountered a male exiting his house after having stolen property from inside. After a brief exchange outside of the home the male got into the car and fled empty handed South on Shore Road from Kessler Ave. The suspect is described as a light skin male, possible Hispanic. He is about 5’-08” with a medium to heavy build with brown eyes and short dark hair in a crewcut and estimated to be in his mid thirties. He was last seen wearing a white tank top. The vehicle is described as a bright red sedan of unknown make or model. The vehicle has distinct damage down the length of the passenger side including scrapes and dents and looks like it may have side swiped a fixed object. It possibly has a dark interior. No further description was available at this time. Evidence was recovered at the residence, and the investigation is on-going. Anyone with information about this or any other crime is asked to contact Det. Leigh Gadd, Jr. at 609-641-0667 Ext. 216 or Crime Stoppers at 1-800-658-TIPS.